Brand New Garden Planting Bag Durable, sturdy woven polyethylene planting bag. Drainage holes prevent water build-up. 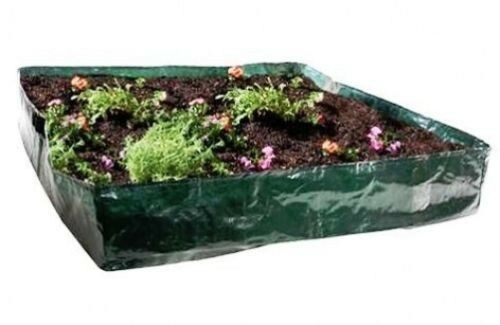 Ideal for patios, conservatories, greenhouses and sheds.